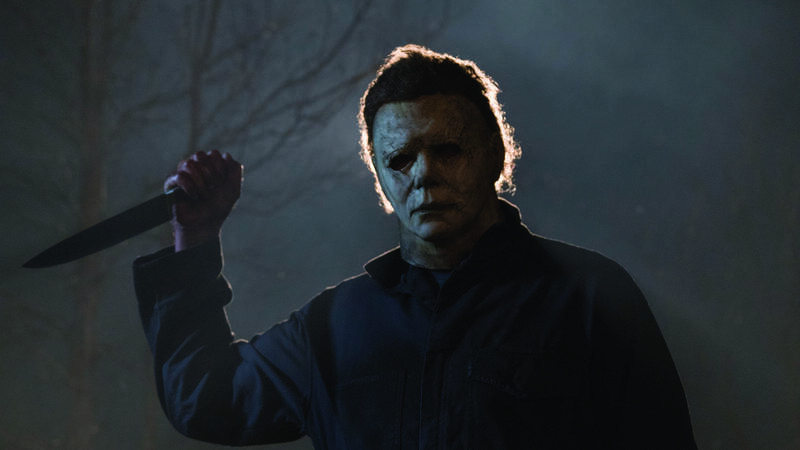 Michael Myers returns in a new "Halloween." 'Tis the season for slashing killers. Plus, a hotly anticipated teen drama, Robert Redford's final (?) performance and more. 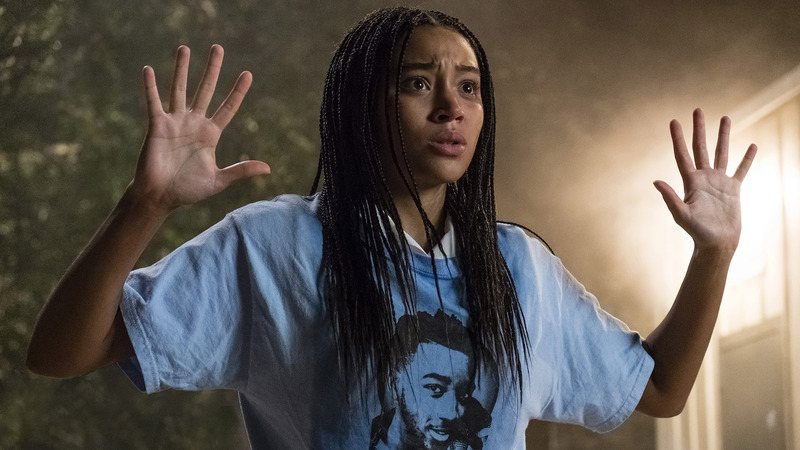 Amandla Stenberg stars in the YA drama "The Hate U Give." 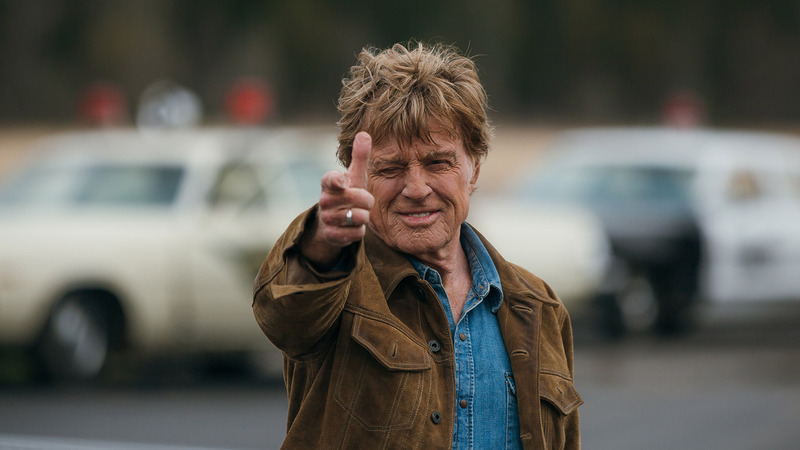 Robert Redford takes aim in "The Old Man & The Gun." "Twilight" will return to theaters Oct. 21 and 23 for its 10th anniversary. Actor Jonah Hill's directorial debut "Mid90s" will open Oct. 25 in Amarillo. Oct. 25: Advance tickets are on sale now for action film Hunter Killer at Amarillo Star 14 and Cinergy Amarillo. Others may follow. Oct. 26: Last year's hit Pixar film Coco will return to big screens for a limited run at Hollywood 16. Oct. 26: Action comedy Johnny English Strikes Again is scheduled to open nationally, but advance tickets are not yet on sale. Oct. 26: Halloween favorite The Nightmare Before Christmas will return to big screens for a limited run at Amarillo Star 14. Nov. 8: Advance tickets are on sale now for family holiday film Dr. Seuss' The Grinch at Amarillo Star 14 and Hollywood 16. Others may follow. Nov. 9: Thriller The Girl in the Spider's Web and supernatural war thriller Overlord are scheduled to open nationally, but advance tickets are not yet on sale. Nov. 13: Get a sneak preview of new Harry Potter franchise installment Fantastic Beasts: The Crimes of Grindelwald at p.m. Nov. 13 at Hollywood 16. Nov. 15: Advance tickets are on sale now for Harry Potter franchise Fantastic Beasts: The Crimes of Grindelwald at Amarillo Star 14 and Hollywood 16. Others may follow. Nov. 16: Adoption comedy Instant Family and action thriller Widows are scheduled to open nationally, but advance tickets are not yet on sale. 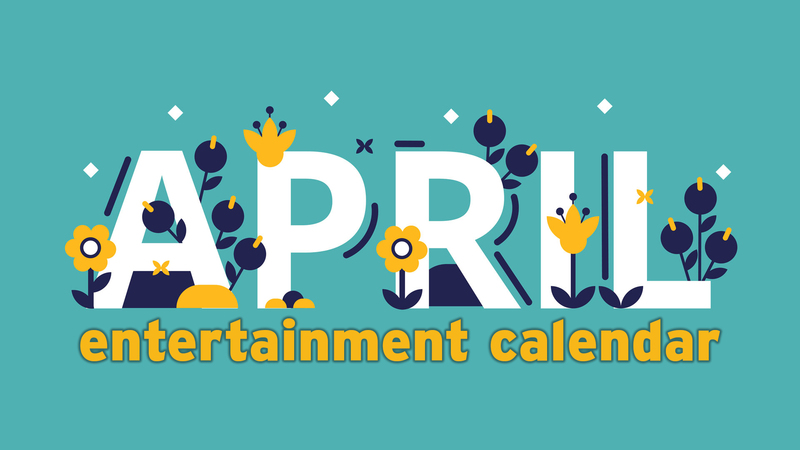 Nov. 21: Sports drama sequel Creed II, period comedy/drama Green Book, animated sequel Ralph Breaks the Internet and action-adventure film Robin Hood are scheduled to open nationally, but advance tickets are not yet on sale. Nov. 29: Get insight into Santa Fe's beguilingly bizarre art installation in Meow Wolf: Origin Story at 7 p.m. Nov. 29 atAmarillo Star 14 and Hollywood 16.